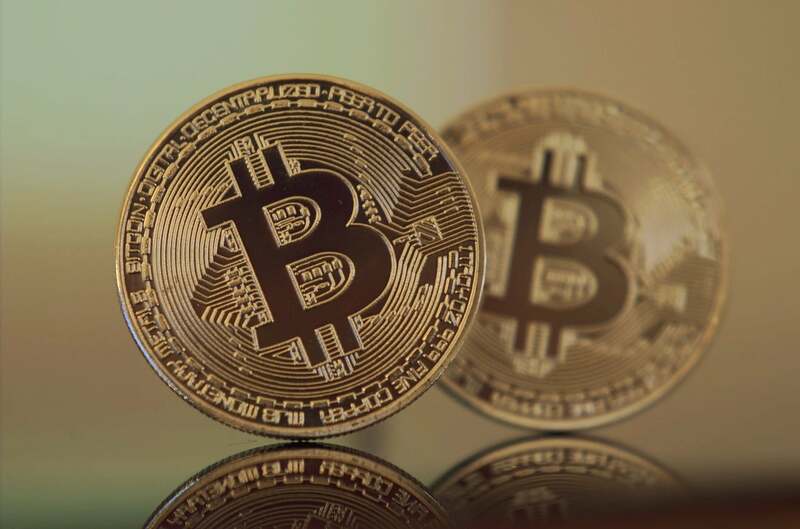 In November, the price of bitcoin dropped to its lowest point since August 2017. On the back of a month-long rout, bitcoin prices are climbing steadily, rising more than 7% yesterday alone and 33% over the last 5 days. Some attribute this growth as a reaction to the Federal Reserve’s interest rate hike while others think investors simply saw the low prices as a “buying opportunity”, one year after bitcoin prices hit an all time high of almost $20k on December 17, 2017. Please see below for commentary from industry experts on the reasons for the recovery and its impact on crypto landscape going into the new year. “I don’t think that this is the end of a bear trend. At least not yet. As a result of a steady decline in the crypto markets, many blockchain startups have been cutting down their activity or even leaving the market entirely. We’ve see that many blockchain developers are looking for jobs now — this was not the case few months ago. Startups liquidating their positions in crypto to survive will continue for some time, as will the bear market. “Every morning I wake up reading about the rise and decline of crypto and I am fascinated by the incredibly technical and visually sophisticated graphs predicting its future that borderline an art project. Ultimately we are dealing with a new technology and new asset that is highly speculative, illiquid, and elusive, and drivers for its rise and fall is anyone’s guess and can be attributed by the media to anything from Federal Reserve’s interest rate hikes to SEC regulations to market fever. But without a doubt I believe that blockchain and cryptocurrencies have a place in our future and the roller coaster volatility that we are seeing today is something we are going to have to live with for a while until we will start using crypto to buy chewing gum. “There are two news stories people are pointing to that might be helping drive the positive sentiment. Number one is a report from Bloomberg, who have done the research and found that Tether does indeed have the reserves promised. The second is an update from ICE, who seems to be all set for their bitcoin physical futures launch on January 24th (pending regulatory approval). The update is from a week ago, but the timing and dates in the note seem to line up with the market movements quite nicely.